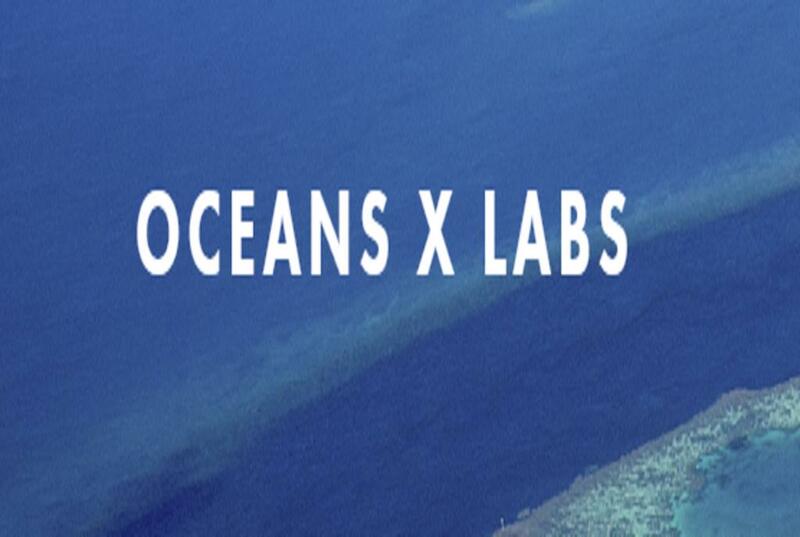 Oceans X Labs (OXL) is an innovation platform and joint initiative of Conservation X Labs and World Wildlife Fund (WWF) to solve global challenges of oceans conservation through the power of emergent technologies, open innovation, collaborative problem solving, and entrepreneurship. 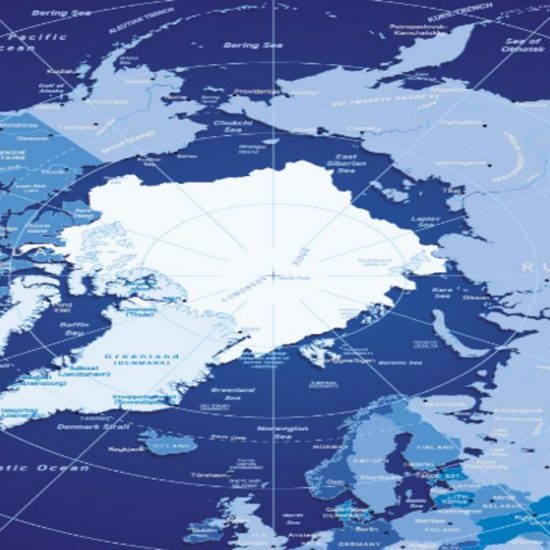 Key to Oceans X Labs’ success is cultivating a new community of solvers and entrepreneurs, a community we call the Tribe, that attracts talent from the conservation field as well as solution-oriented disciplines and professions like engineers, technologists, designers, coders, hackers, makers, etc. This new community and the OXL initiative create a movement and opportunity to dramatically increase the volume, scale, and pace of innovative solutions to address the enormous challenges facing oceans today. Oceans X Labs will create a solution pipeline for oceans conservation and leverages open innovation methodologies and events to source new ideas, a digital open-source hardware platform called the Digital Makerspace to incubate and develop innovations, and an accelerator program to provide innovators with intensive business support and mentoring to create successful and impactful enterprises that scale.